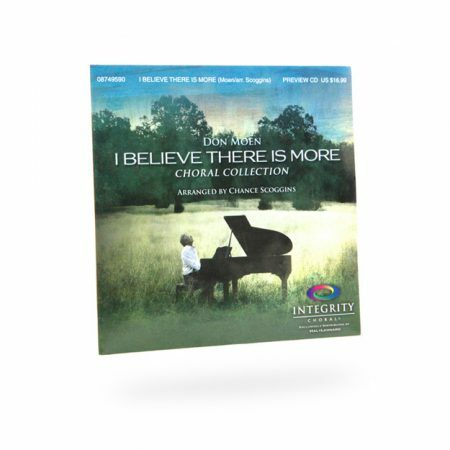 The Choral Collection of Moen's CD I Believe There is More is arranged by Chance Scoggins and is designed to bring hope, comfort, and encouragement during these very uncertain times. 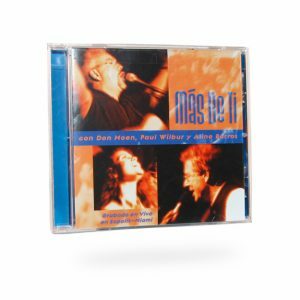 Whether you use this in your church choir with 100 voices or just driving in your car, this CD is sure to bring a fresh message of hope through authentic praise. 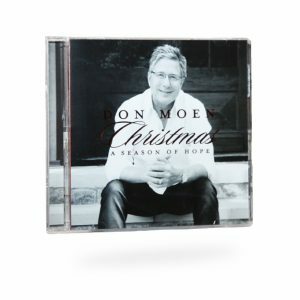 You won’t want to miss this addition to your Don Moen musical collection. 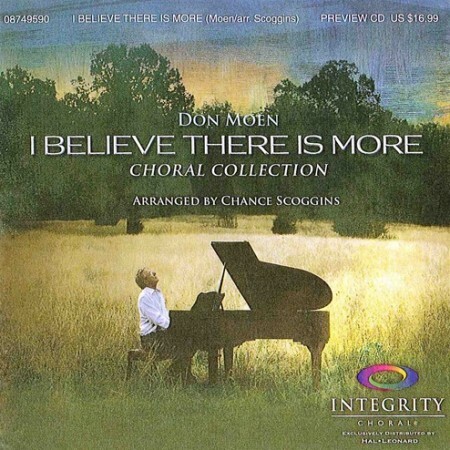 The Choral Collection of Moen’s CD I Believe There is More is arranged by Chance Scoggins and is designed to bring hope, comfort, and encouragement during these very uncertain times. Whether you use this in your church choir with 100 voices or just driving in your car, this CD is sure to bring a fresh message of hope through authentic praise. Be the first to review “I Believe There Is More Choral Collection” Click here to cancel reply.